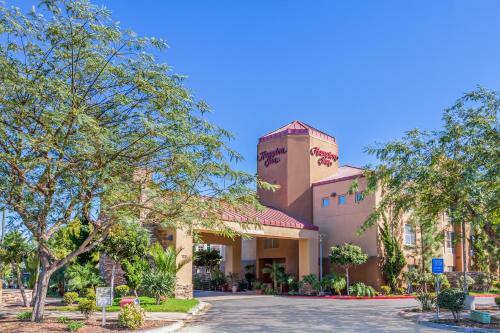 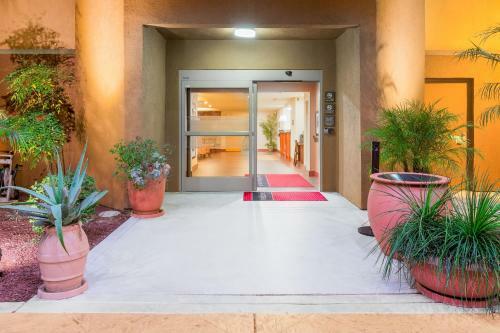 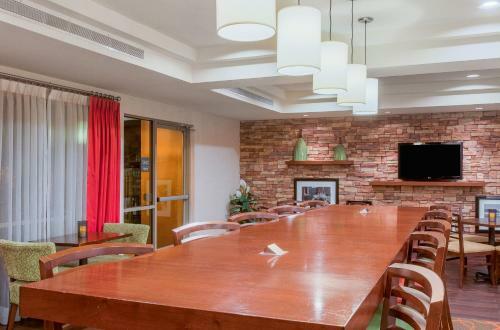 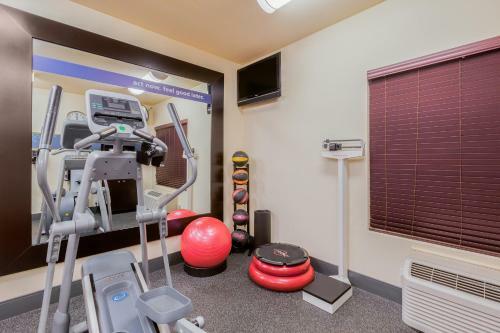 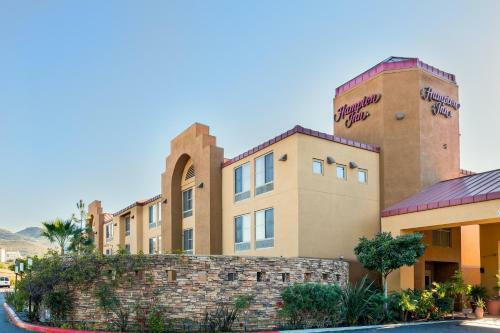 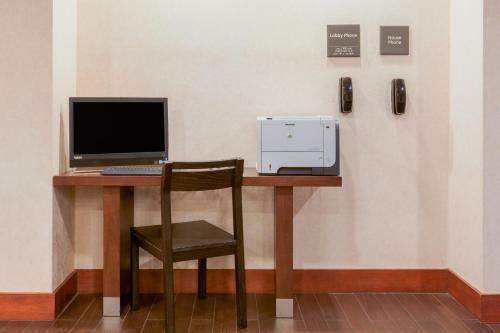 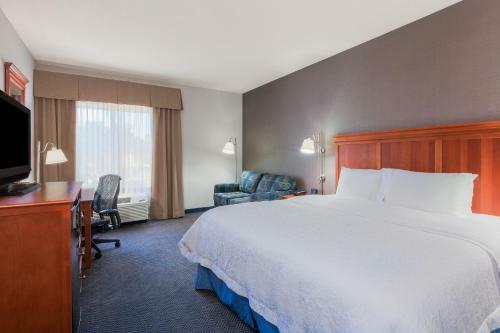 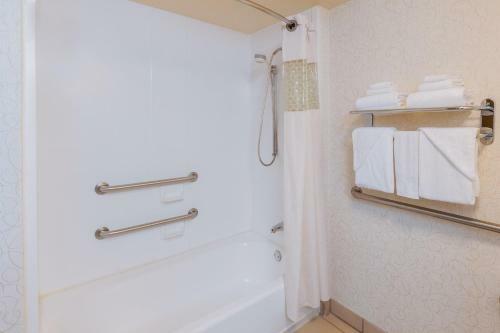 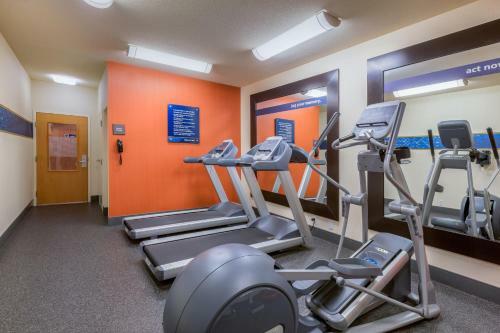 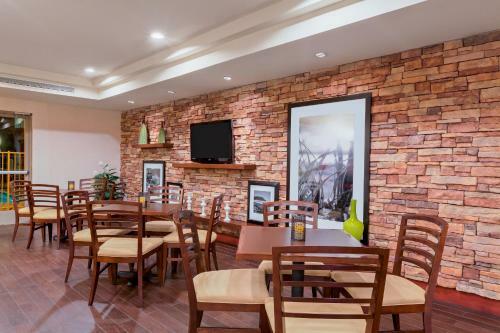 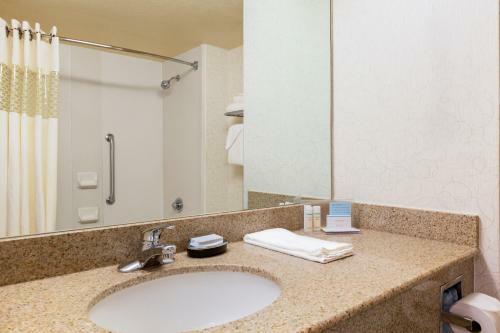 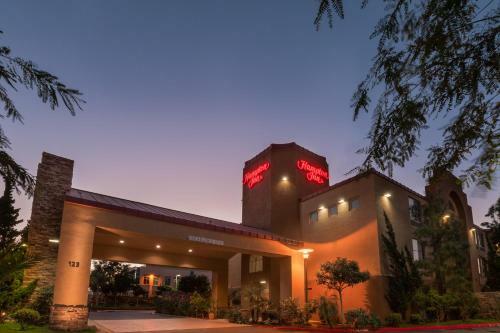 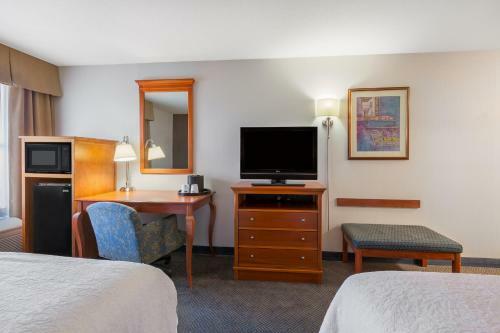 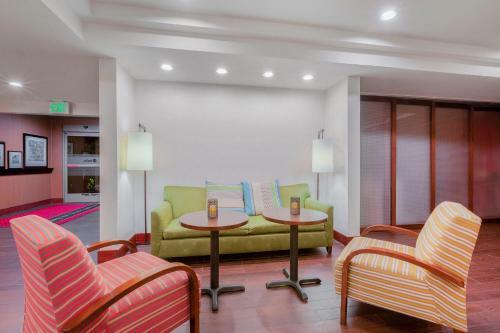 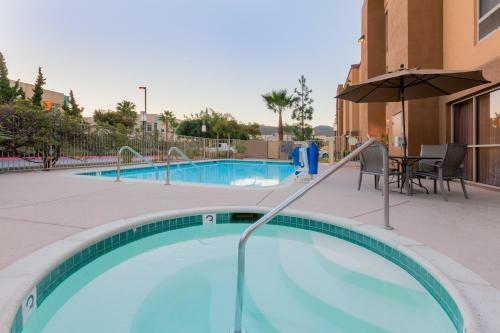 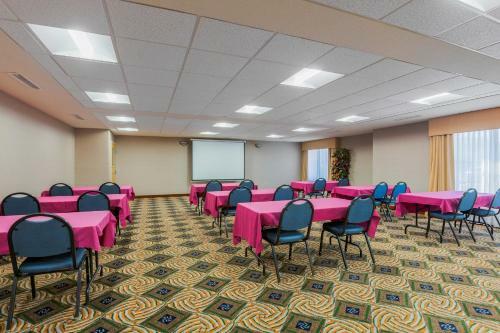 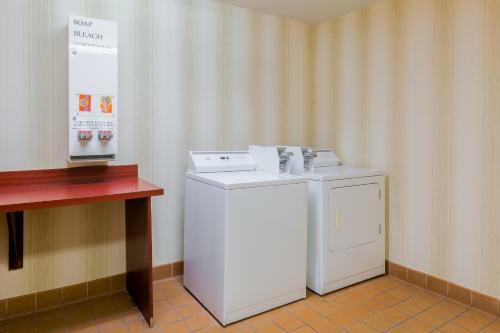 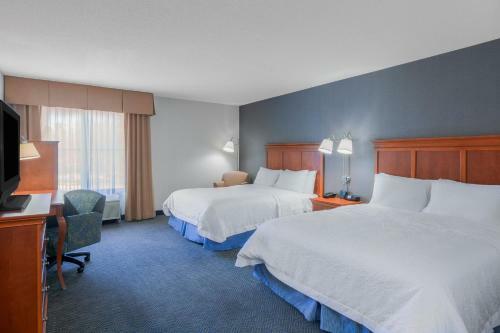 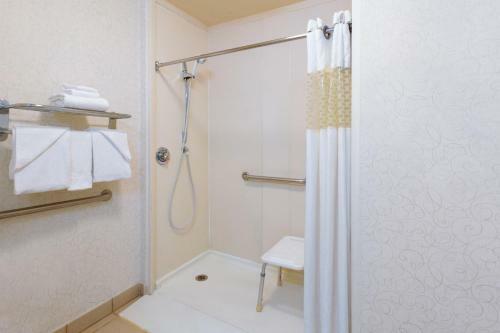 Located just off Route 78 in San Marcos, California, this hotel offers convenient amenities and services just minutes from attractions, recreational activities and theater performances. 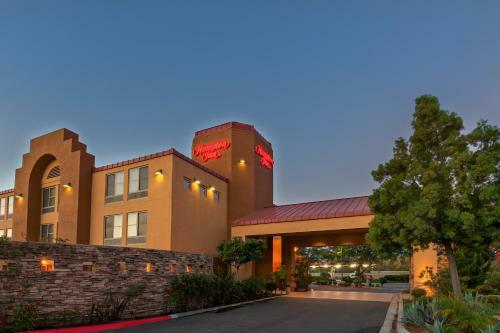 Hampton Inn San Marcos is 56 km from the attractions of San Diego. 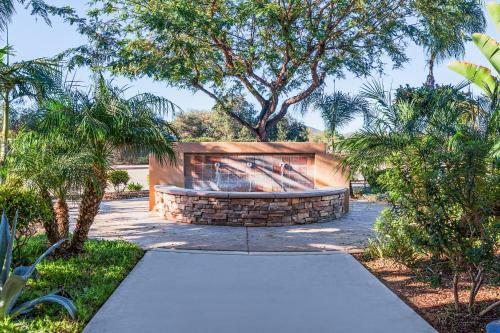 See a play at San Diego Civic Theatre West or the Performing Arts Center at Palomar College. 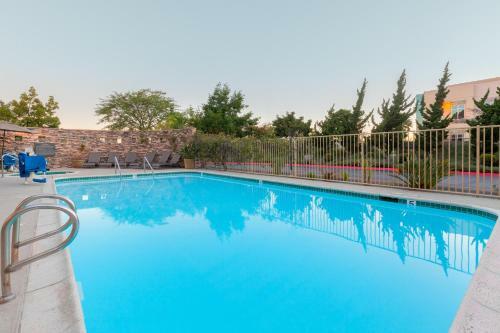 Play a game of golf on one of the 22 nearby golf courses, go for a hike or swim in the Pacific Ocean. 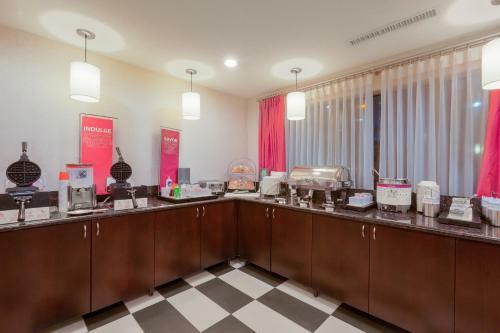 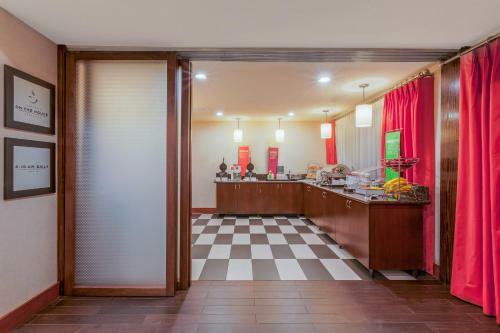 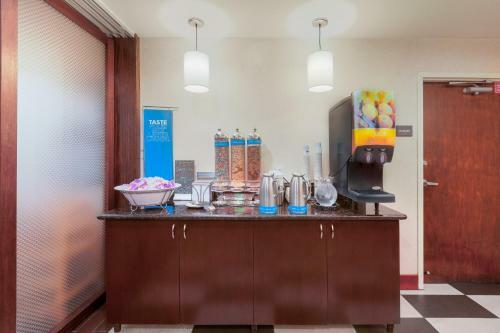 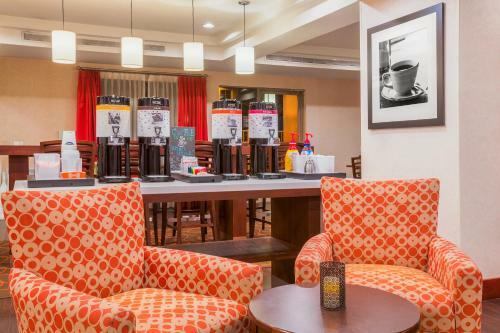 For a wide range of morning treats, stop by San Marcos Hampton Inn's free hot breakfast. 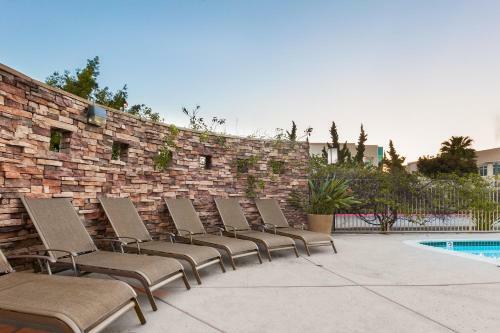 Guests can also stay connected with free high-speed internet access or relax with a swim in the outdoor pool. 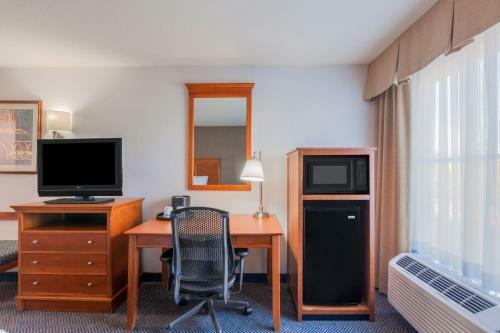 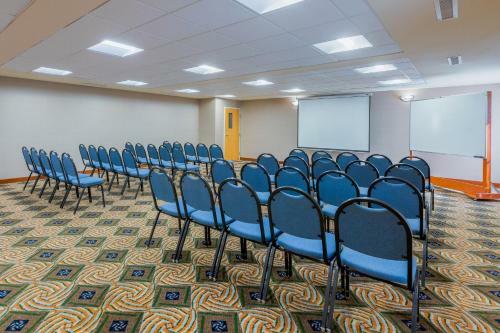 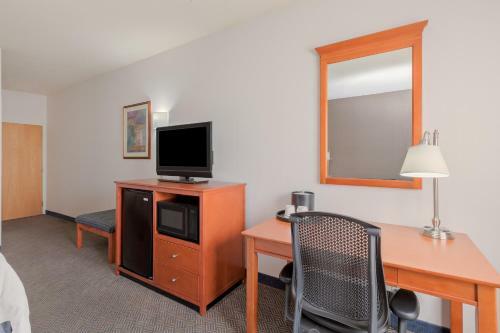 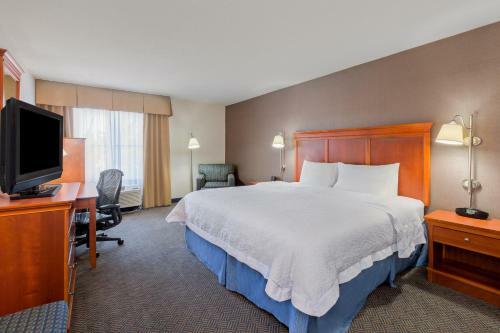 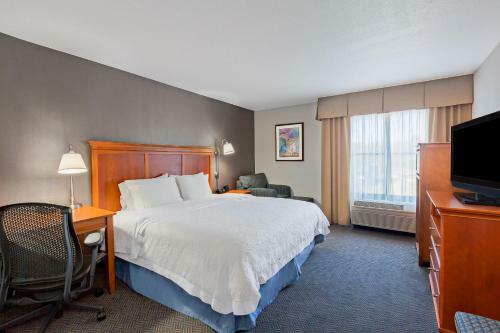 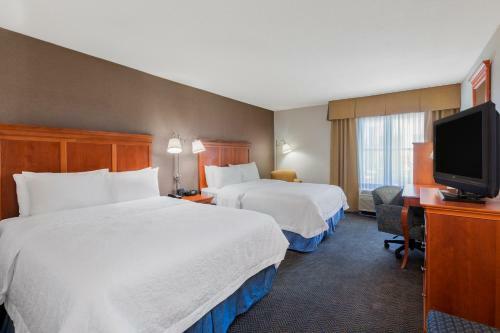 the hotel Hampton Inn San Marcos so we can give you detailed rates for the rooms in the desired period.